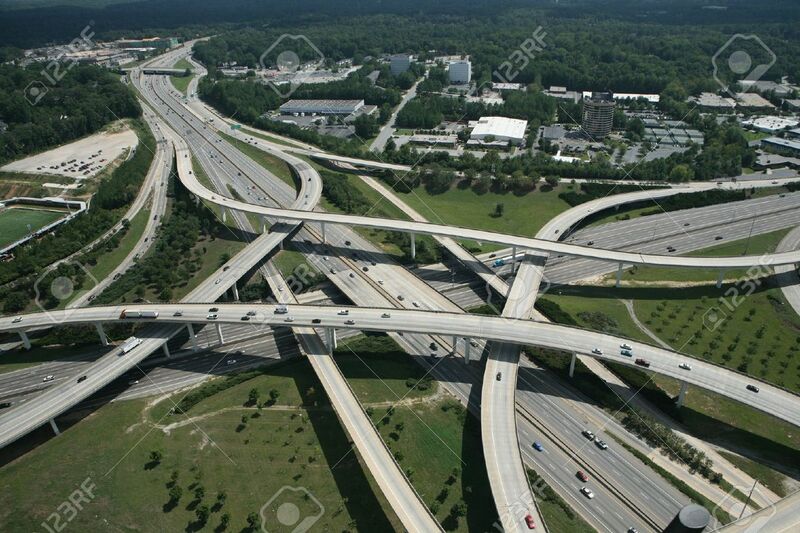 Aerial View Of A Cpmplex Interstate Interchange In Atlanta, Ga. Stock Photo, Picture And Royalty Free Image. Image 4848603. Stock Photo - Aerial view of a cpmplex interstate interchange in Atlanta, Ga.
Aerial view of a cpmplex interstate interchange in Atlanta, Ga.